Reinforced concrete design encompasses both the art and science of engineering. This book presents the theory of reinforced concrete as a direct application of the laws of statics and mechanics of materials. In addition, it emphasizes that a successful design not only satisfies design rules, but also is capable of being built in a timely fashion and for a reasonable cost. A multi-tiered approach makes Reinforced Concrete: Mechanics and Design an outstanding textbook for a variety of university courses on reinforced concrete design. Topics are normally introduced at a fundamental level, and then move to higher levels where prior educational experience and the development of engineering judgment will be required. 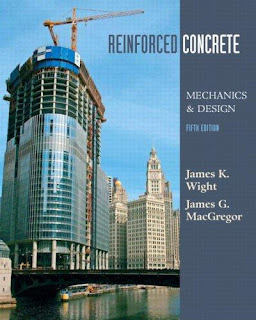 This is probably the best textbook for reinforced concrete design in the market, especially for the two to three semester sequences of reinforced concrete courses that are taught at universities. It provides many in-depth examples and clearly explains all procedures in a very concise manner, making the textbook very readable. 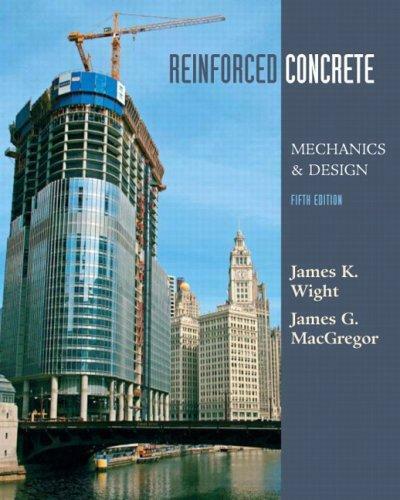 The authors also spent a lot of time discussing the MECHANICS of reinforced concrete, which is something that many other textbooks do not thoroughly cover. I would highly recommend this textbook to any student in Structural Engineering. It is also serves as an excellent reference for practicing structural engineers. You will not be disappointed when you read this textbook.